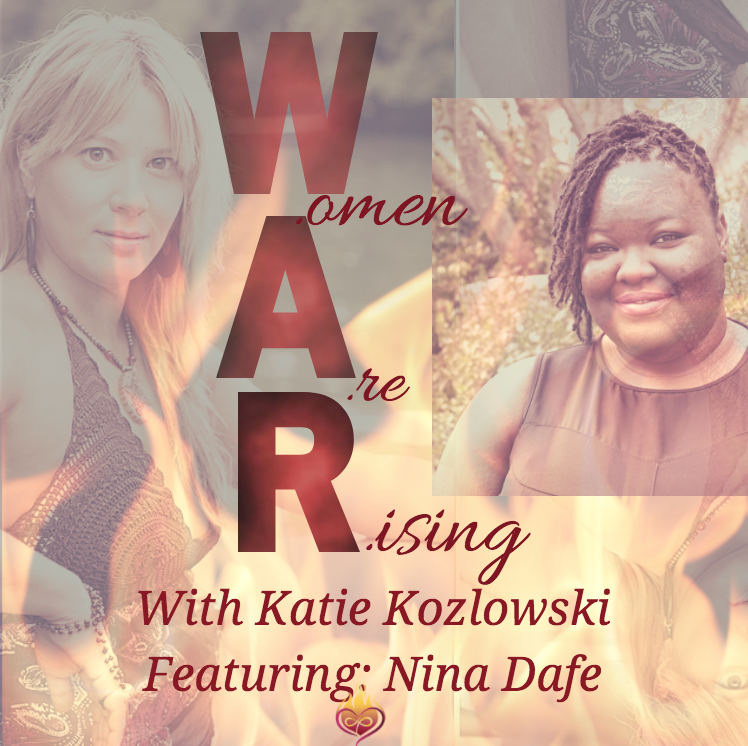 Do not miss this 1 hour interview as Nina and I have the best time riffing on questions like "Why does Eve have to take all the blame" and "where are all the women rockstars in the Bible?" and don't be surprised when she lets us know that there were women entrepreneurs even THEN! 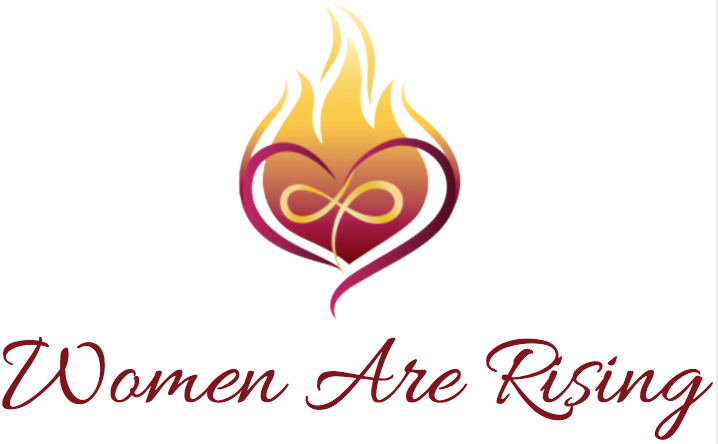 "Women Are Rising speaks to me of women coming together to empower each other, especially through sharing their inspirational stories of overcoming adversity. It speaks to me of a sisterhood and support network so that, as one woman bears her scars, another will know that she's not alone and have a sense of "if she can make it; so can I". 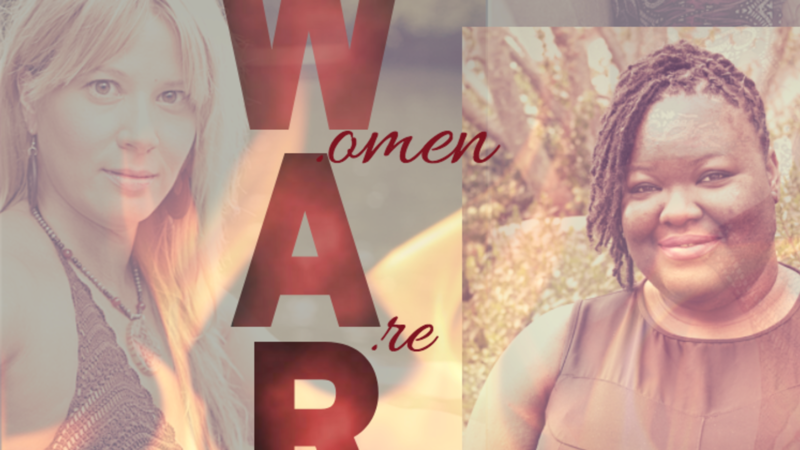 What's Nina's advice for others going through their own personal WAR and rising? In order to make any kind of shift and become the women we want to be, we must first start with our mindset because, as Earl Nightingale said, "we become what we think about". Given this fact (as with my experience with low self and body image) we have to spend time confronting our negative beliefs about ourselves and trying to figure out where they came from. Once we do that, we have to spend time challenging and uprooting them. We achieve that by planting new; more positive thoughts- whether that be through research and investigation to see if these beliefs are true, reading books, listening to podcasts or changing your circle of influence (all of which, I did). You then need to take the action needed to become the woman you want to be. That involves implementing the new things you've learned, changing your habits and maintaining them (for "our habits become our values, our values become our character and our character becomes our destiny"
When you're done, be sure to visit her online here and then grab her free email course- Understand God's Blueprint for Womanhood in 5 Days here!